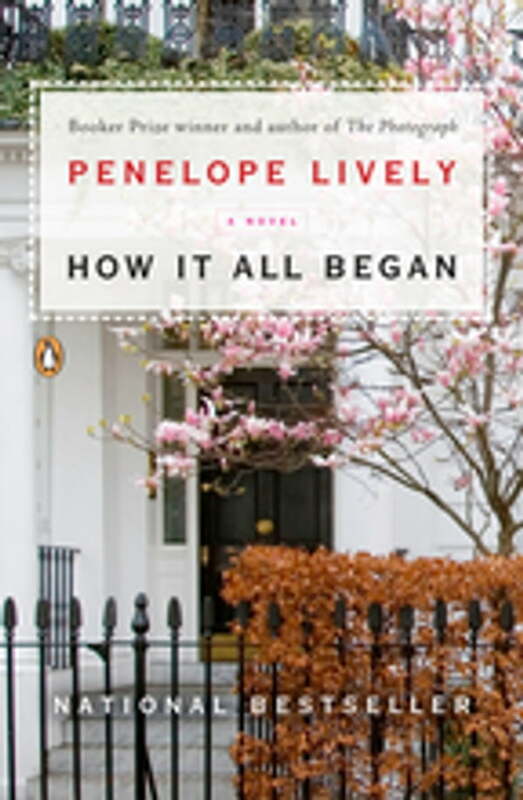 Through a richly conceived and colorful cast of characters, Penelope Lively explores the powerful role of chance in people's lives and deftly illustrates how our paths can be altered irrevocably by someone we will never even meet. Brought to life in her hallmark graceful prose and full of keen insights into human nature, How It All Began is an engaging, contemporary tale that is sure to strike a chord with her legion of loyal fans as well as new readers. A writer of rare wisdom, elegance, and humor, Lively is a consummate storyteller whose gifts are on full display in this masterful work.